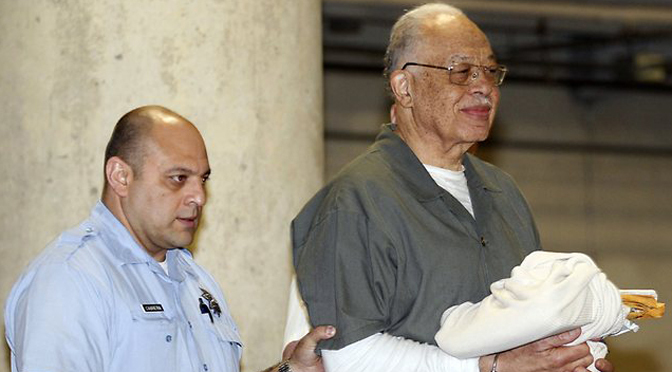 Kermit Gosnell, the Philadelphia abortionist convicted in 2013 of murdering three babies born alive and of involuntary manslaughter of Karnamaya Mongar from a painkiller overdose, has been ordered to pay almost $4 million dollars to Mongar’s daughter. However, lawyers admitted that Gosnell, who is currently serving a life sentence, is broke and without insurance, and is “unlikely” to ever pay. The Gosnell story also sparked intense debate between abortion opponents and defenders. Pro-choicers argued that Gosnell thrived because pro-life laws had driven more reputable, early-term abortion clinics out of business, leaving women nowhere else to turn. But pro-lifers argued Gosnell was a symptom of the abortion industry’s disregard for women, noting that an inspector from the National Abortion Federation declined to report on the health violations she discovered at his clinic and that Pennsylvania’s pro-choice Republican Governor Tom Ridge ended clinic inspections in the state.